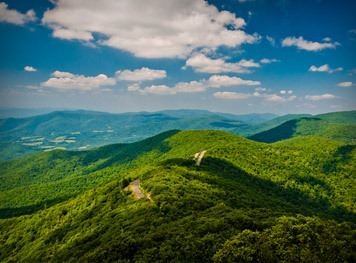 Blacksburg Denture & Implant Center is dedicated to providing you with high-quality, affordable dentures. 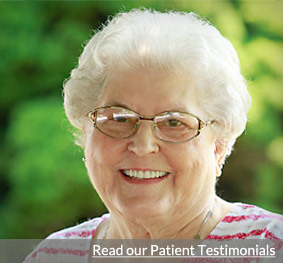 We make it faster and more convenient for you to get stable and reliable dentures that let you smile with confidence! We also provide single-tooth implants, fixed dental bridges supported with dental implants and extractions, as well as general dentistry services such as checkups, cleanings, crowns and root canals. 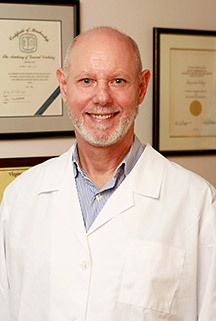 Dr. Munz has over 25 years of dental experience and is highly trained and knowledgeable in his field. He specializes in designing non-slip dentures that are stably supported by dental implants. 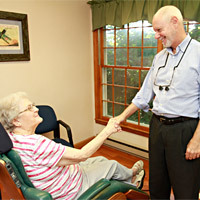 His approach is gentle and efficient, giving his patients comfortable and functional dentures in very little time. 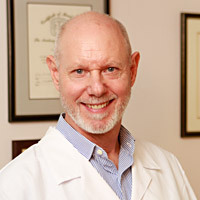 Dr. Munz is a Founding member of the International Academy of Mini Dental Implants, and a Fellow of the American Academy of Small Diameter Implants. He is also a member of the American Academy of Implant Dentistry, the American Dental Implant Association and the International Congress of Oral Implantologists. He has placed thousands of implants over the years, enabling many patients to experience the benefits of fully functional dentures made possible by dental implants. 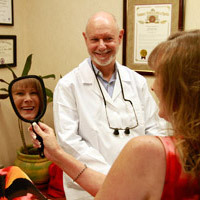 Dr. Munz gives you personal care and makes sure your individual needs or concerns are heard and taken care of. Our friendly staff is dedicated to helping you have a comfortable experience and will make you feel right at home. 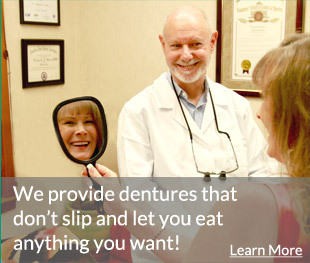 Dr. Munz has streamlined procedures and processes so that you will only need a minimal number of visits to receive your new dentures or crowns. 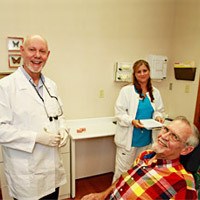 Extractions as well as impressions for your denture or crown are done at the same time as your implant placement. Dr. Munz will continue to make the necessary changes and adjustments until you are fully satisfied. 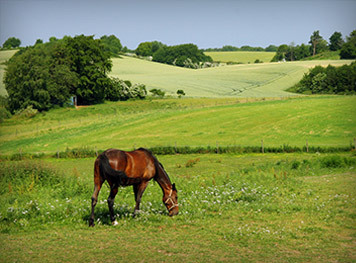 You’ll find our costs very affordable. We have many payment options, and we offer no-interest financing through CareCredit. 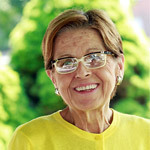 Dentures by themselves can easily slip and wear away at the gum line, causing discomfort or pain. Dentures typically have only 10% of the chewing power of natural teeth, making it very difficult to eat many of the foods a person might want to eat, including healthy foods they need for proper nutrition. 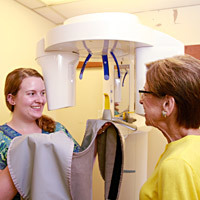 Dr. Munz uses implants to support patients’ dentures and fully stabilize them in the mouth. This prevents the dentures from moving around while eating or talking, and greatly enhances chewing power. 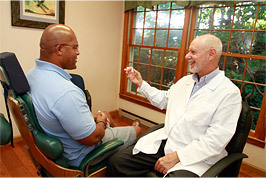 Dr. Munz can provide implant-supported dentures using four to eight implants in each arch, and depending on the situation, he may be able to use small-diameter implants (called Mini Dental Implants) that are more economical, eliminate the need for bone grafting, and require less healing after placement. 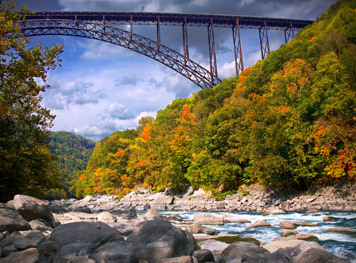 To make an appointment, call 540-739-3206 or click here to request an appointment online. Site created by Gilleard Dental Marketing ©2013-2019 Gilleard Marketing. All rights reserved.